One of our main concerns in our business is to ensure people do not get taken for a ride. Just because a paint caters to a specialist market does not mean it should cost the earth. We know of many sellers who put a significant price tag on specialist paints online as they know the product is hard to come by. We do not do that! Of course, some specialist paint finishes are more expensive than others due to manufacturing costs, solvents and shipping requirements. But if we know you are getting the best quality for the best price, we consider that acceptable. 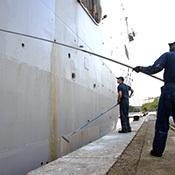 We offer tractor enamels, boat and barge paints, floor coatings and our best seller, military paint. 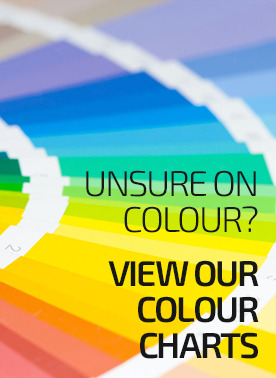 All our paints are top UK specialist paints of professional quality but priced to suit all pockets. 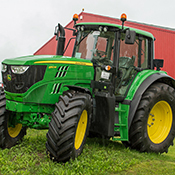 Whether it’s renovating a classic Massey Ferguson, or touching up damaged areas on a JCB, we have the paint! 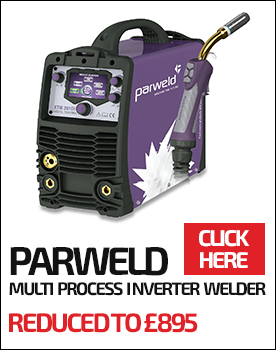 Our solvent based machinery enamel dries very fast and has an exceptionally hard finish. Exactly what you want from a tractor paint. 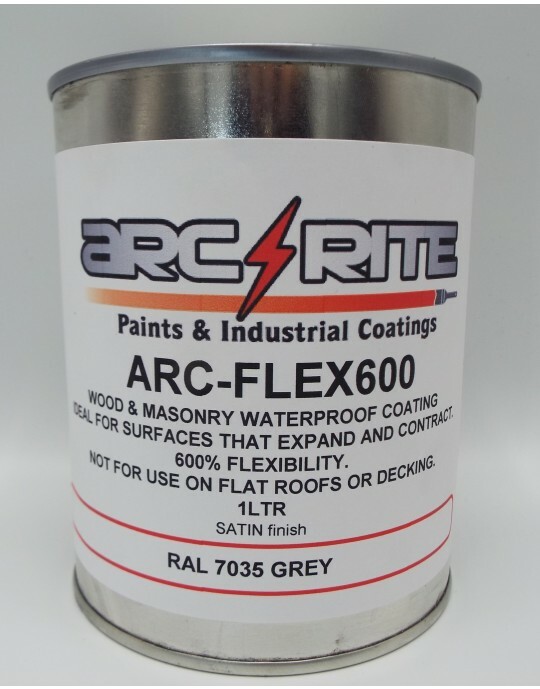 Once applied over one of our anti-rust primers, or over existing paint that has been flatted back, you can be sure of a tough durable solution. 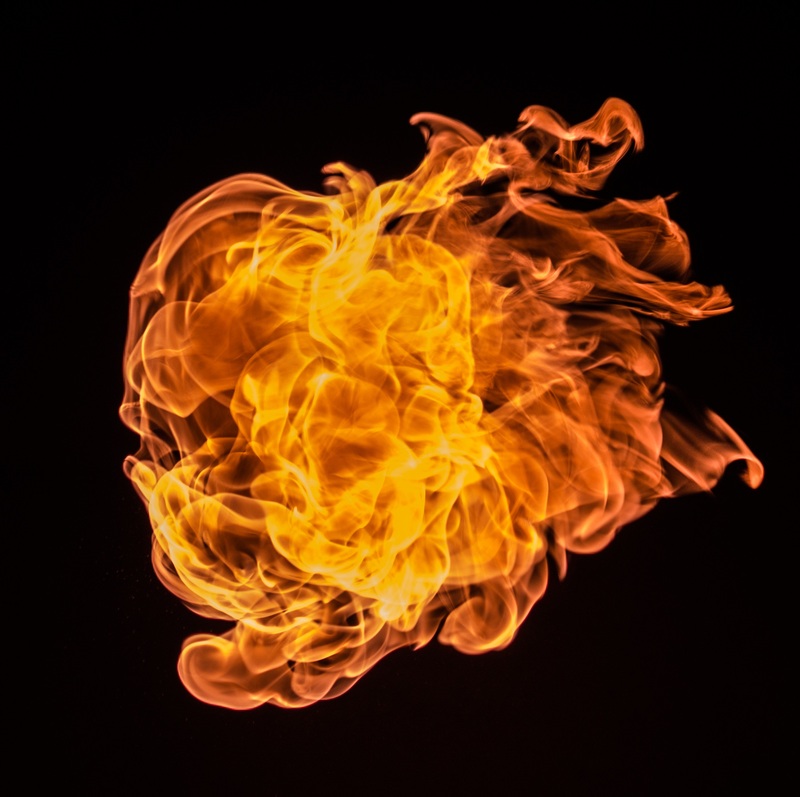 Available both in cans and aerosols, in literally hundreds of colours, we can certainly find a match that is just right for you. We have been supplying Keenan, JCB, David Brown and Fordson owners with machinery paints for many years. And don’t forget, this enamel is just as good for lathes, band saws and other workshop equipment that needs smartening up. Treat yourself to the best! 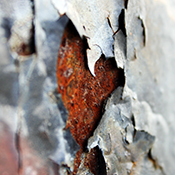 Our boat and barge paints for above the waterline offer great anti rust protection. Our below the waterline selection is simple and enables you to choose any colour for your finished project. 2 Pack epoxy or 1k water resistant paints are available whatever your budget. Our marine grade yacht varnish is manufactured especially for us and offers fantastic gloss, UV protection for marine wood. 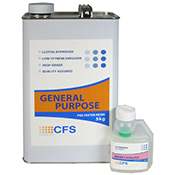 We stock Fiberglass Resin Repair Kits with everything you need for complete and total repairs. The kits include resin, hardener, matting that can be cut to any size and a brush. The kits are ideal for repairing rusted areas, holes, cracks and tears in boats, caravans, surfboards, etc. If you don’t need a full kit, take advantage of our low-priced individual fibreglass repair supplies. We offer stranded fibre glass repair matting and woven fibreglass tape where you can choose the size you want – meaning you don’t end up paying for more product than you will use. If you need help choosing fibreglass supplies, use the chat feature on the bottom right hand side of the page and we’ll be happy to advise you. 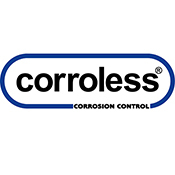 You may have read our blog entries or seen our YouTube videos on the great range of protection on offer from Corroless products. 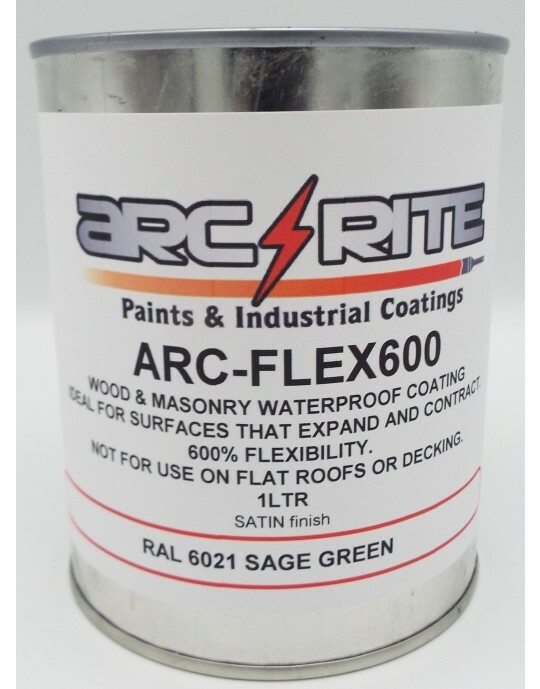 Several have tried to imitate these coatings, but no other company supplies as good a product as the original, un-touched Corroless range that we stock. 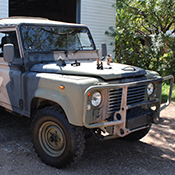 Corroless products are ideal for protecting cars, 4x4s and tractors, and give unbeatable results for many home projects. 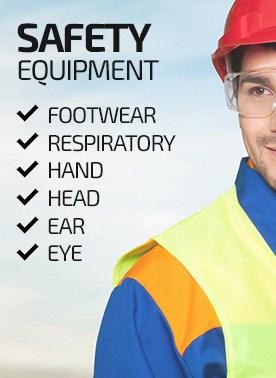 Depending on the combination of products used, we can offer 15+ years protection. Also included in the range are cavity waxes and moisture control products to protect even the electrical aspects of your car or other machinery. We have primers, gloss top coats, and glass impregnated rust killers to offer the ultimate rust conversion and corrosion protection.